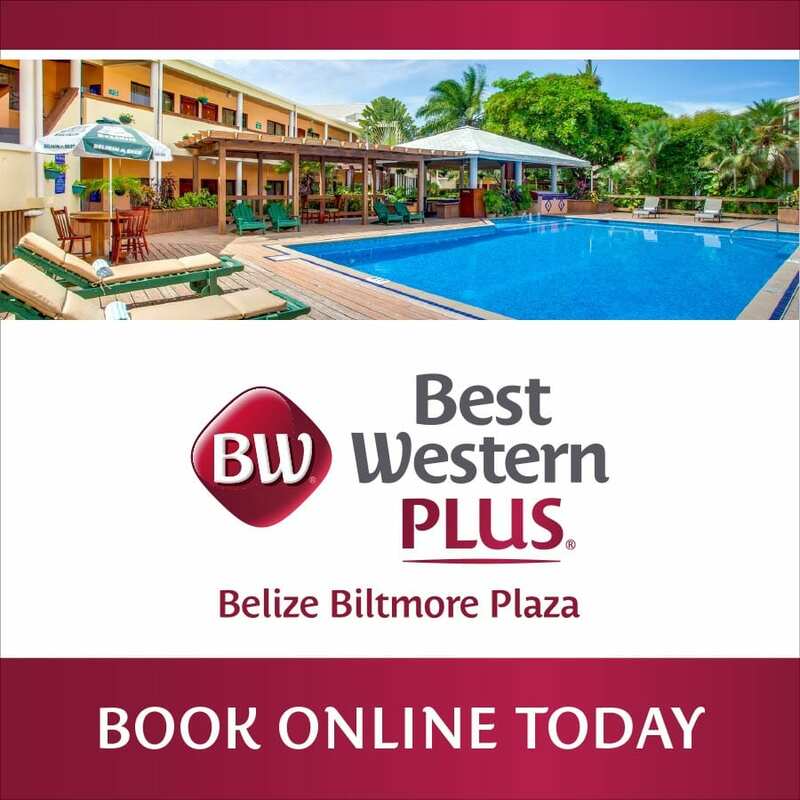 Easter in Belize - A time of adventure for everyone. While some enjoy spring break, in Belize we celebrate Easter. With a large portion of the population belonging to a Christian denomination, holy week is the longest holiday of the year. The 4-day weekend for many begins at end of day on Thursday and ends on Monday. Locals take advantage of the much needed rest days. What seems like the entire population travels to neighboring Cancun and Playa Del Carmen in Mexico, or head to the cayes, rivers and other bathing locations. Swimming is such an Easter time activity that there is a time specific Belizean myth that one mustn’t swim on Good Friday as you will be turned into a dolphin or mermaid. Needless to say, many take the risk and recharge their batteries in the healing waters of Belize. There are also those that keep to tradition and celebrate the holiday with religious ritual. In Benque Viejo del Carmen, a bordering town with Guatemala, processions take place to commemorate the passion of Christ. On Good Friday the towns people and church members parade down intricately designed sawdust carpet streets reenacting the stations of the cross. Later in the evening,“El Santo Entierro”, meaning holy burial procession begins. The reenactments end at midnight on Holy Saturday with the resurrection procession and mass. A beautiful spectacle of culture and faith, it is an Easter experience that everyone should experience at least once. Another longstanding tradition is that of the Holy Saturday Cross Country race. The 180 mile road bike race brings out cycling aficionados to watch cyclists ride from Belize City to San Ignacio and back. 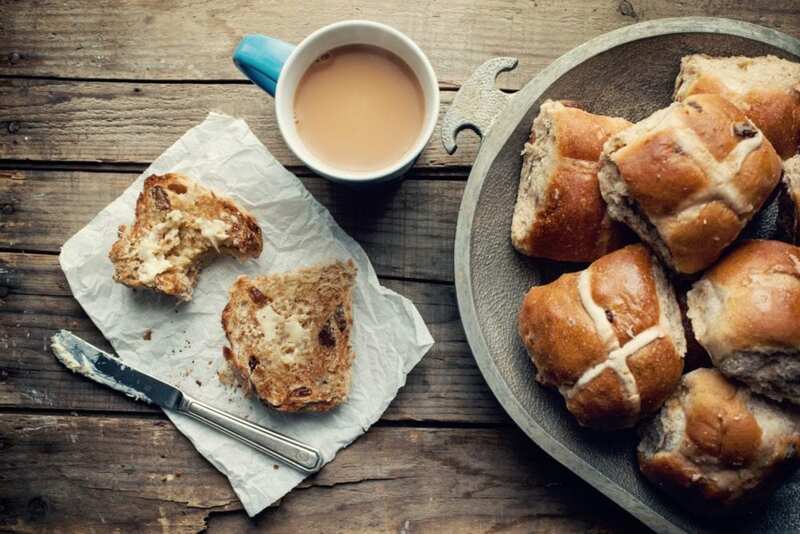 You also don’t want to miss out on the delectable Hot Cross Buns made especially for this time of year! 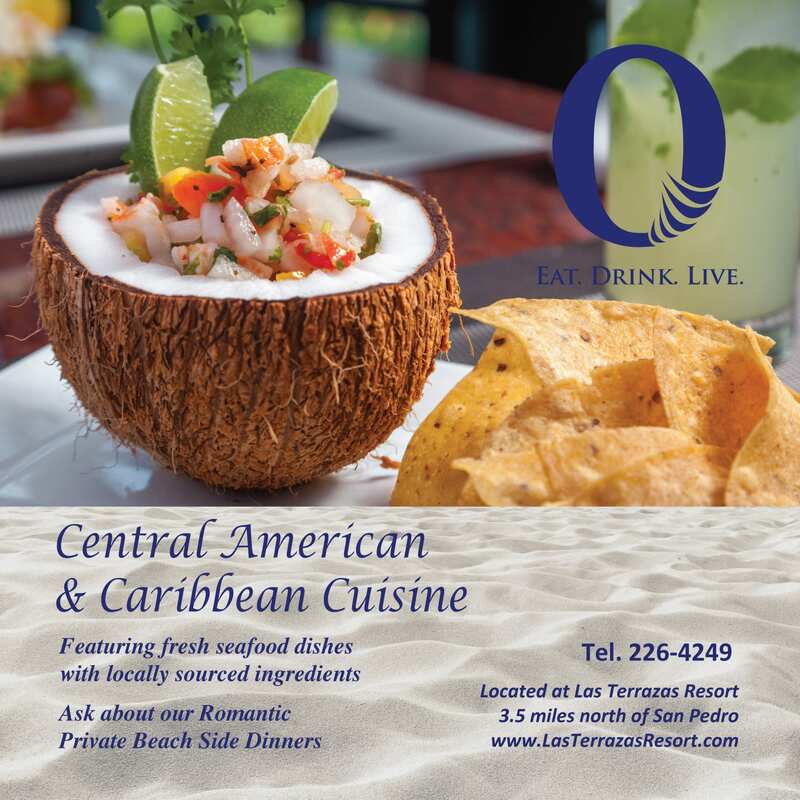 In contrast with the solemnity of the holiday, coastal towns like San Pedro, Caye Caulker and Placencia are alive with beach parties and other festivities. Well-known local DJ’s and artists perform for party goers through the weekend. The only day that is still observed with special regard is Good Friday, as the buying and selling of alcohol is prohibited on that day. Whether enjoyed traditionally or frivolously, Easter weekend is taken very seriously in Belize. An outstanding share! I have just forwarded this onto a coworker who had been doing a little research on this. And he in fact bought me breakfast simply because I discovered it for him… lol. So allow me to reword this…. Thank YOU for the meal!! But yeah, thanks for spending some time to discuss this topic here on your internet site. Usually I don’t read post on blogs, but I wish to say that this write-up very pressured me to try and do so! Your writing style has been surprised me. Thanks, very nice post.